Anthony is originally from Paris, France and moved to the US in 2012. He has a Master’s degree in Management from Toulouse Business School, France. 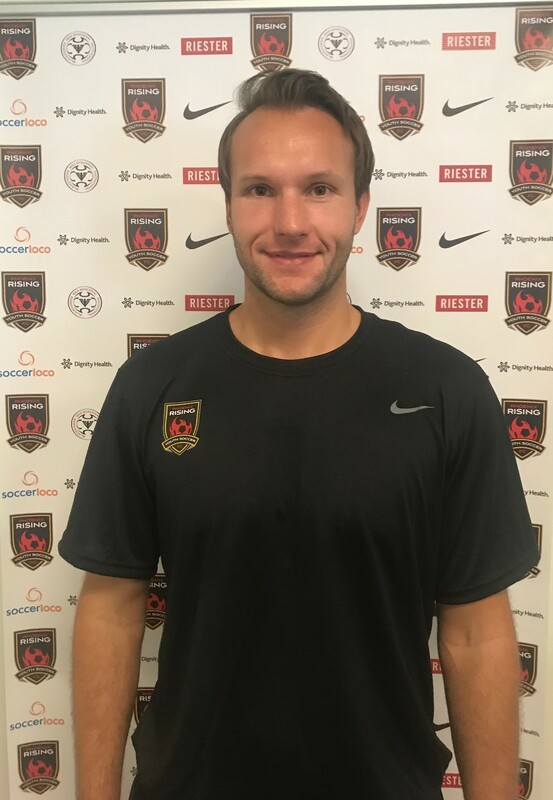 Anthony has been consistently involved in soccer in France for nearly 20 years and this is his first year with the Scottsdale Soccer Blackhawks.